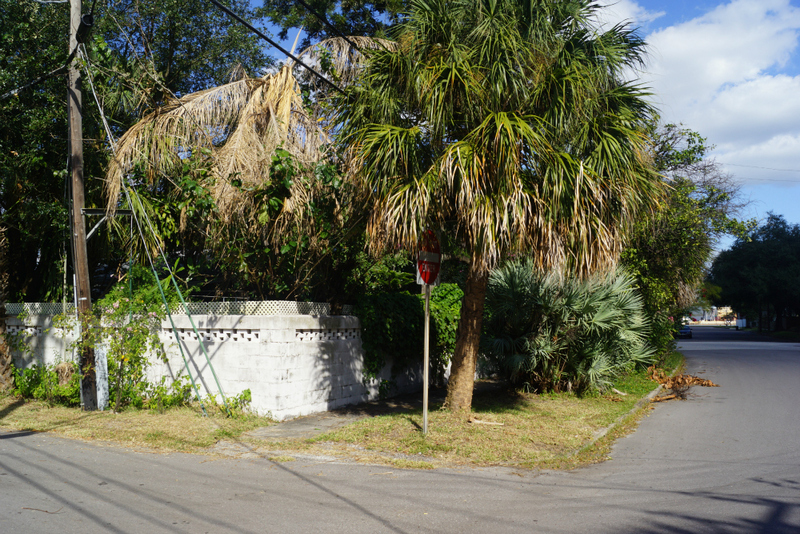 Fantastic opportunity to build a dream home on the waterfront community of Davis Islands. 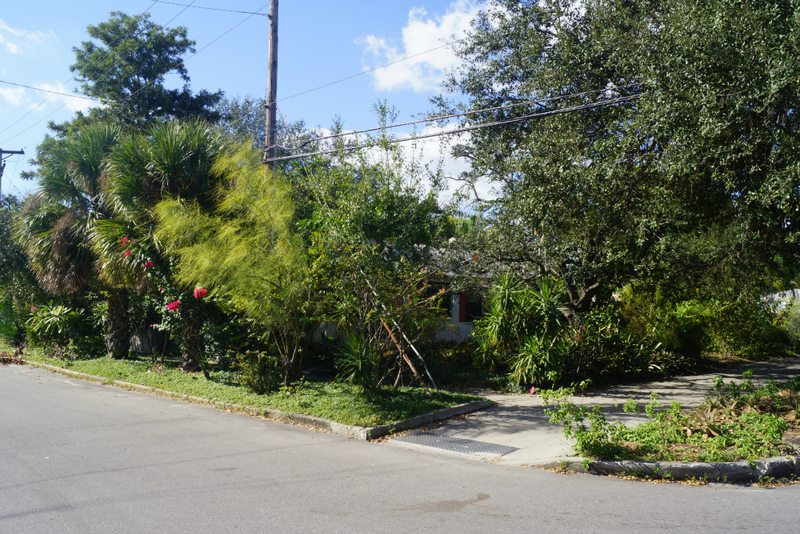 This corner lot has 75 feet of frontage with only an RS-60 zoning designation. 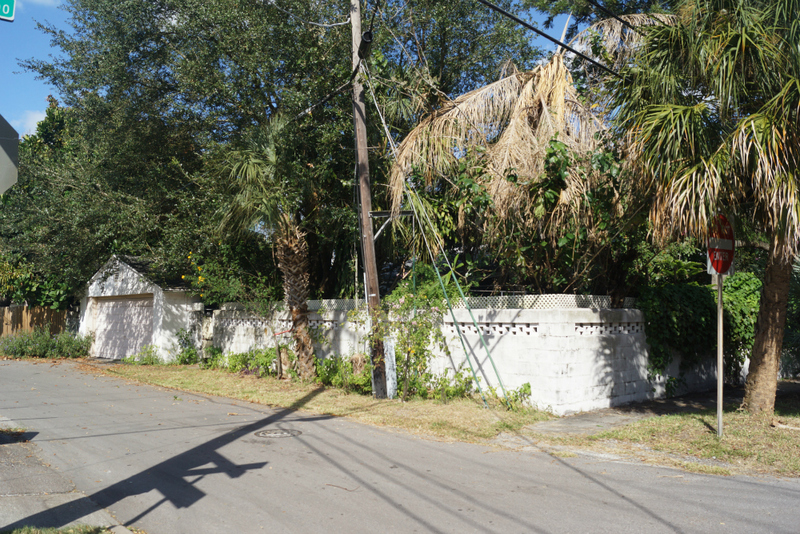 The rear of the property has alley access for a rear entry garage. 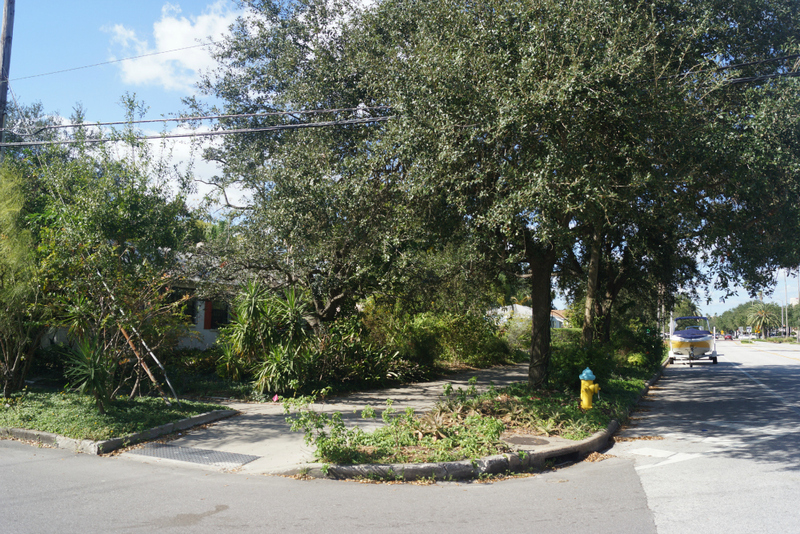 This lot is only one block from the Davis Islands business district and 2 blocks from the Islands’ waterfront. 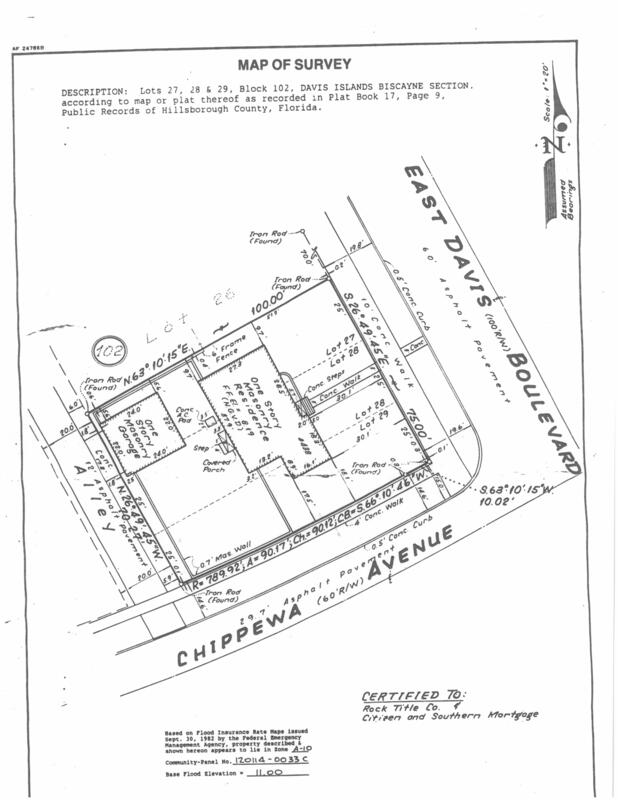 Existing home on lot, value is in the land. 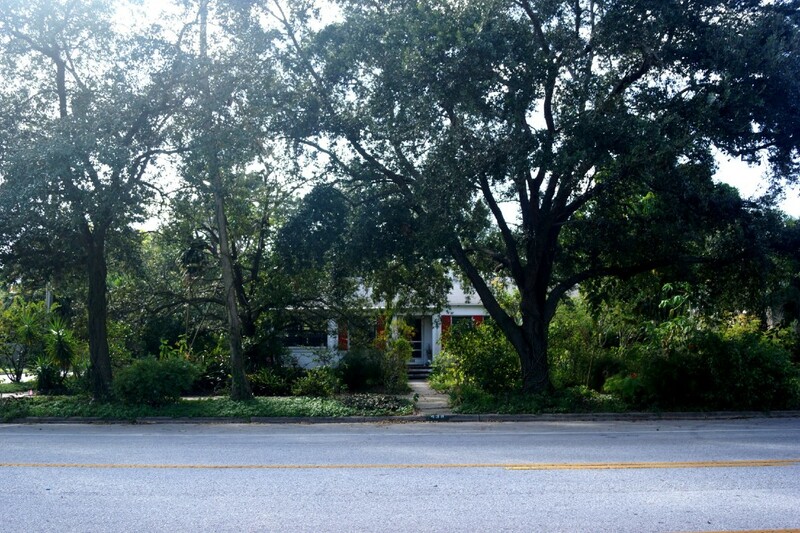 Now is the time to secure your slice of paradise in South Tampa’s most desirable neighborhood. The Davis Islands community has all the amenities you could desire. 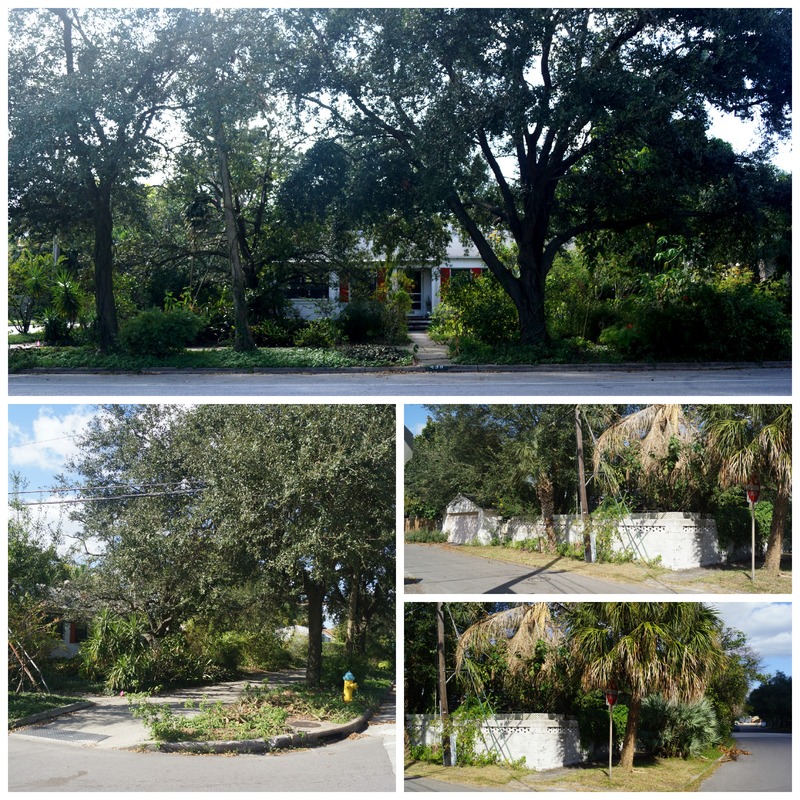 Marjory Park Marina, Sandra Freedman Tennis Complex, Tampa General Hospital, Historic Roy Jenkins pool, Peter O Knight airport, public boat ramp, dog parks, walking trail and more. You are also conveniently located to Downtown Tampa, Channelside District and Hyde Park. Additionally, this lot is in the Gorrie Elementary, Wilson Middle School and Plant High School boundaries.